If there’s a holy land for speed enthusiasts it’s not found in the Middle East, rather an unassuming corner of Western Europe. Huddled amongst Germany’s bucolic Eifel Mountains is der Nürburgring, an automotive Mecca that, for decades, has spurred racers and carmakers alike to go faster than ever before. 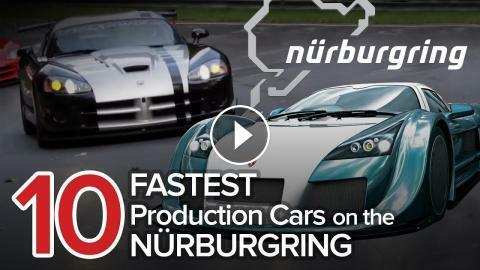 Today we’ve got a compilation of the fastest production vehicles to circle the legendary Nordschleife. That’s the Nürburgring’s main circuit, a treacherous 13-mile course that’s as demanding as it is deadly. AutoGuide reviews the latest new cars with test drives, car comparisons and shootouts plus coverage of breaking auto industry news, auto shows, rumors and spy photos. 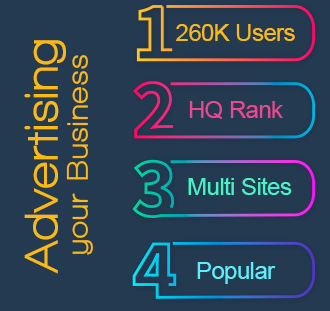 Help shop for your new car with informative car buying tips and car recall news, and be entertained with feature stories, Top 10s and car review videos.